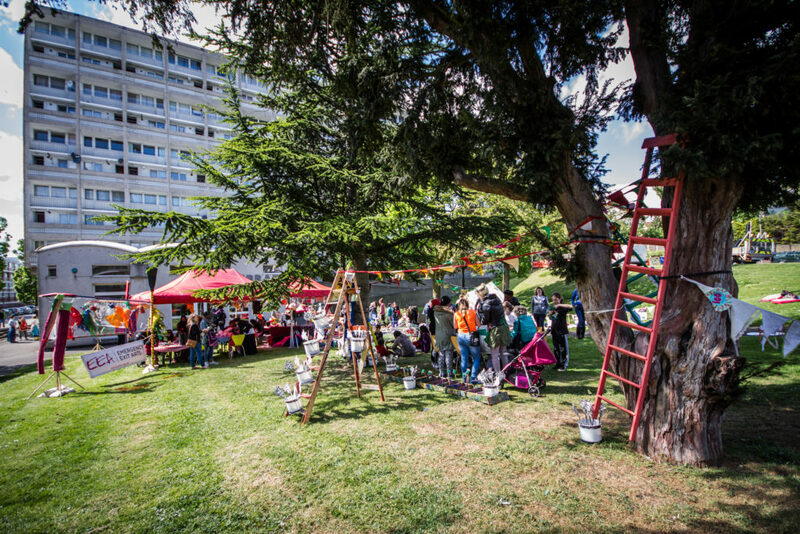 If you live in London and love art and crafts then you definitely want to head to Wembley Park this August. They have joined forces with EEA (Emergency Exit Arts) and are going to be running an event called Guerrilla Arts. FLAG MAKING – TO BOOK TICKETS CLICK HERE. This is a 2 hour workshop and you will be taught how to make a large festival flag using design, painting and printing techniques. 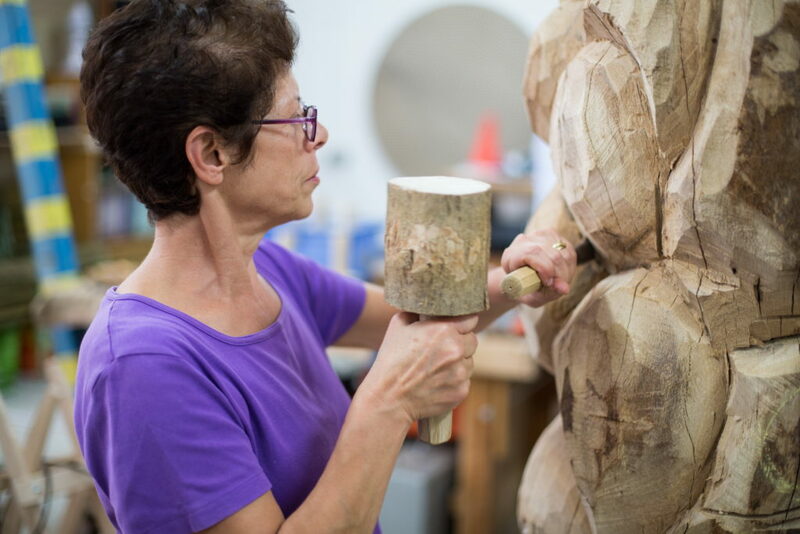 The workshop is run by internationally renowned carnival artist Helen Davenport. No experience is necessary and you will be provided with everything you need. WOOD CARVING SESSION 1 – TO BOOK TICKETS CLICK HERE. 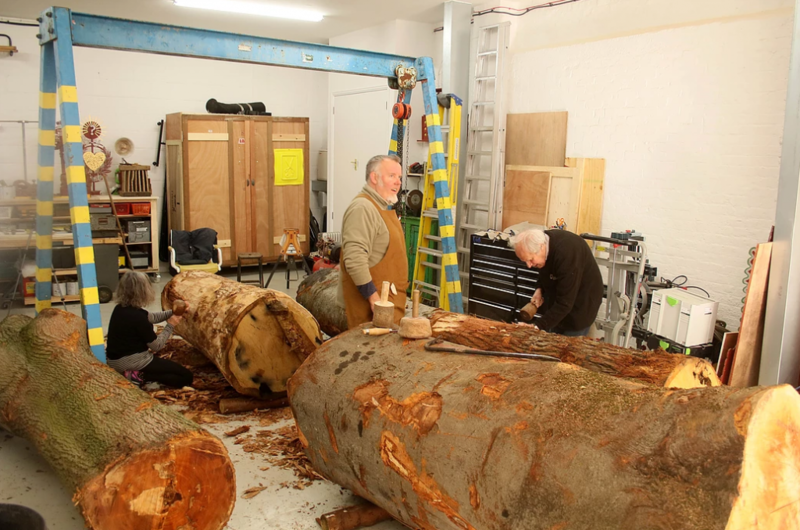 This workshop is run by Stephen Stockbridge who is an artist, sculptor maker and collaborator whose practice spans over 20 years. Stephen is also the director of Creative Nature artist collective. You will carving your own wooden bench or totem poll in these sessions and again, no experience is necessary. Just turn up on the day! 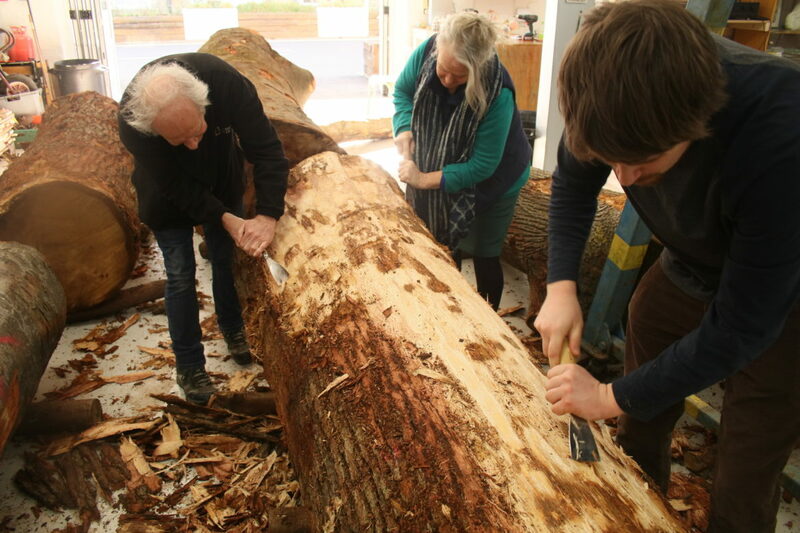 WOOD CARVING SESSION 2 – TO BOOK TICKETS CLICK HERE. This workshop is run by Stephen Stockbridge who is an artist, sculptor maker and collaborator whose practice spans over 20 years. Stephen is also the director of Creative Nature artist collective. You will carving your own wooden bench or totem poll in these sessions and again, no experience is necessary. Just turn up on the day! 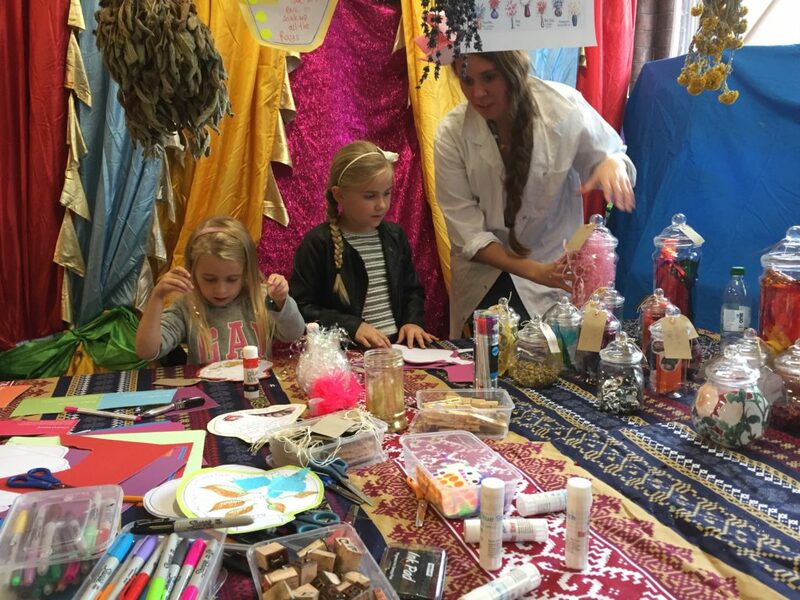 There will also be free drop-in sessions for kids on the bank holiday weekend (Sunday the 26th and Monday the 27th of August). They will be running from 2pm to 5pm. Guerrilla Arts runs from the 3rd August to the 28th August and should definitely not be missed! To find out more visit the Emergency Exit Arts website and the Wembley Park website.